Green air conditioning service, installation, maintenance, & repair (Green HVAC) offers the best value, upfront pricing, free estimates and a satisfaction guarantee for all AC repairs, air conditioning installations, and more! Green HVAC is a locally owned & operated business proudly serving Ivyland, PA. At Green Heating, Cooling, & Electric, we are honored to be named Angie’s list 2013 & 2014 super service award winner for air conditioner repair, air conditioning service, and AC installation in Ivyland, PA.Remember when you want honest, affordable, reliable service… Think GREEN! When it’s time to replace or install a new air conditioning system, we understand how expensive and frustrating it can be. 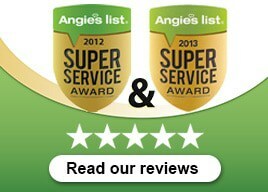 That’s why we have our certified technicians analyze your current system to see how efficiently it is running. If it is something that can be repaired then we will show you how. If not, then we will explain what next steps need to be taken for anew air conditioning system. We always give our customers options to best fit their needs and budget. 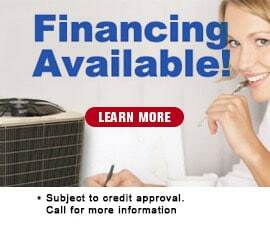 And as always we offer financing to help you get the comfort your family needs. If you’re looking for a the best local ac contractor in Ivyland and installation service, call on Green Heating, Cooling, & Electric. We strive to be the total comfort solution for all Ivyland and we won’t let you down. 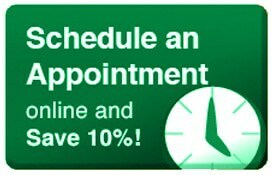 Schedule a free service estimate today or call (215) 333-9700 today!